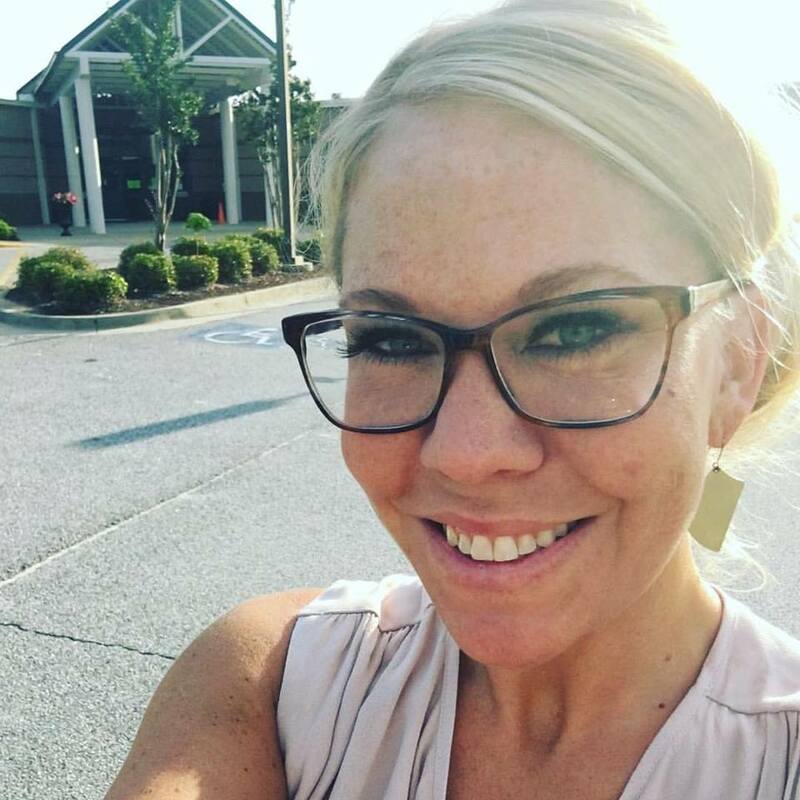 MaryEllen is a Google for Education Certified Trainer & Innovator, speaker, technology consultant, and staff development facilitator. 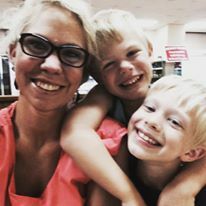 She has an EdS in Educational Leadership and currently works as a Local School Technology Coordinator outside of Atlanta, GA where she resides with her two sons who are her inspiration and motivation to transform learning. MaryEllen offers consulting services, keynote talks, and training sessions for large or small groups ranging from 1 hour to 2 days. 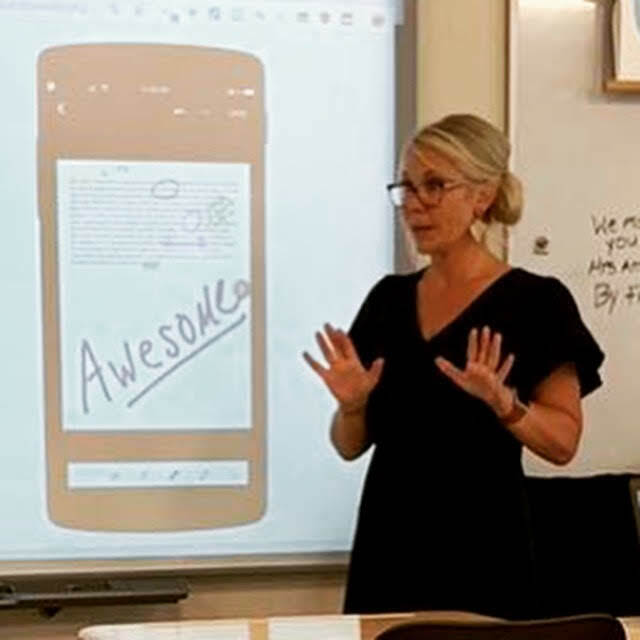 First as a teacher and now as a technology coordinator and speaker, MaryEllen has spent her career focused on transforming and innovating learning. Her passion is empowering and inspiring educators and students to take initiative and be change agents.